On April 12, 2016, I interviewed composer, arranger and bandleader Maria Schneider during her weeklong residency at the Library of Congress. We discussed her creative process, how she met and began working with Gil Evans, artists rights in the digital marketplace, crowdfunding and commissions, her setting of poems by Ted Kooser and her collaboration with David Bowie. 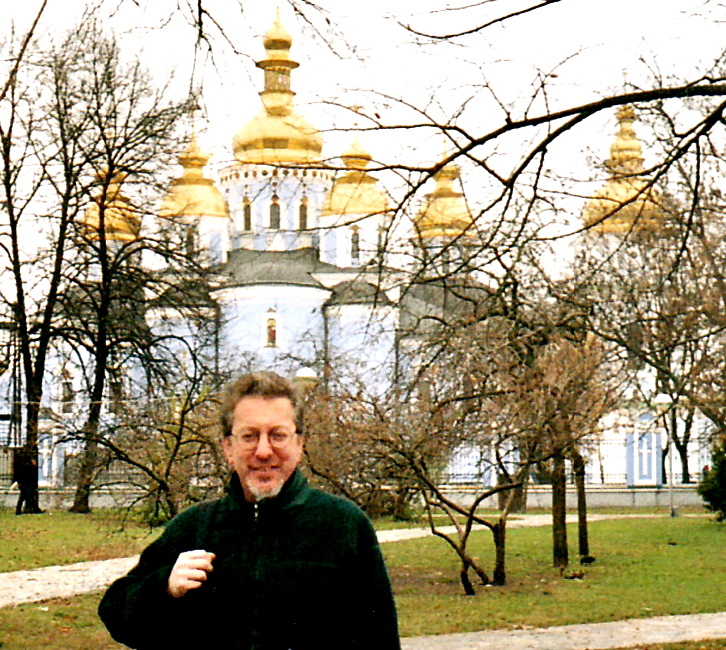 I recently dug up, dusted off and added some photos to this old report on my State Department-sponsored lecture tour to Ukraine back in 2004. Subsequent visits have shown interesting things still happening there, so I offer this post for the sake of context and warm memories.